Scary, Rewarding, Exciting and Exhausting – an average day for a Coastie! MASSIVE thanks to the U.S. Coast Guard for being a part of this one! If you’re curious, there’s a lively convo on Reddit that touches on the Coast Guard series. 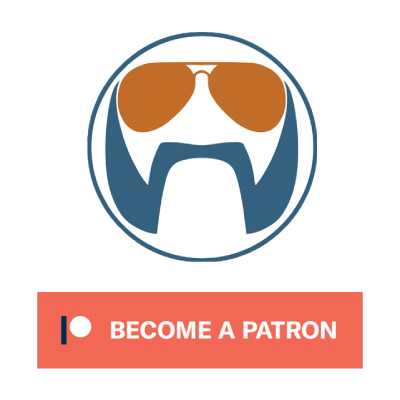 Huge thanks to all the Supporters on Patreon! Productions like this wouldn’t be possible with out your help! For those that haven’t seen it, please check the Flight Chops Patreon page to find out how you can be a part of it! I am a “weekend warrior” private pilot, I fly for fun with no intentions of going commercial. I have had my PPL for over 15 years, but still consider each flight a learning experience – I generally take detailed notes after each flight to remind myself what went well or what I could do to improve…. Having the GoPro cameras to record flights like this is invaluable. I find these self analysis videos very helpful in my constant quest to improve, and am happy to share. Feedback is invited; however, please keep it positive. Well done, Guys! Great to see the workings of air/sea rescue! Traverse City area residents are extremely proud of our Coast Guard and often see them training on the water which is fun to watch from the shore. Great video of their skills. Aircraft has improved over the years. When I moved to TC the Coast Guard was transitioning from two Albatrosses to helicopters. Technology changes and the Coast Guard remains steadfast in their commitment to serve. Thanks, Flight Chops for highlighting our U.S Coast Guard.